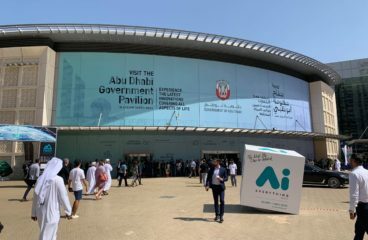 The 38thedition of GITEX Technology Week took place at the Dubai World Trade Centre from October 14-18, 2018. 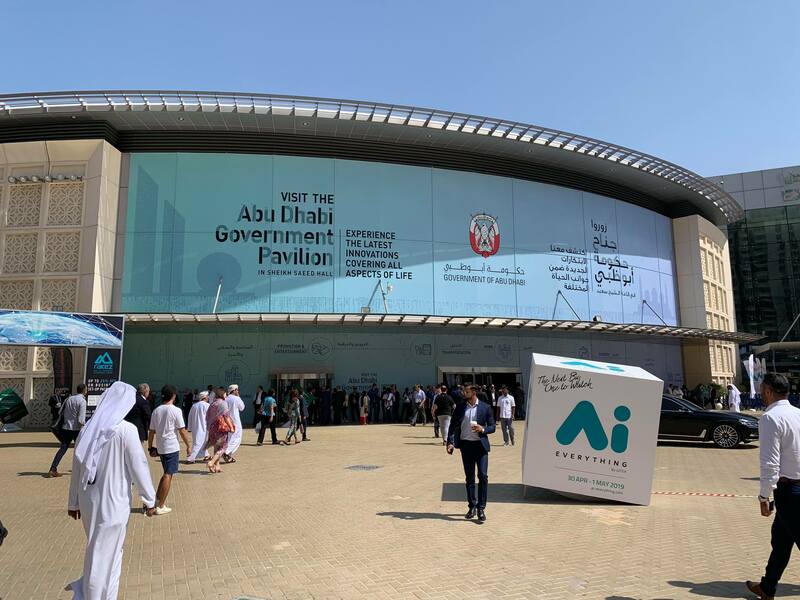 More than 4,000 exhibitors ranging from start-ups to large corporations and government bodies, and coming in from over 100 countries, converged in Dubai to showcase the world’s most progressive and advanced technologies. It is the Middle East’s and Africa’s biggest and boldest technology event. GITEX offers networking and partnership building opportunities with seminars, conferences, and start-up events throughout the 5 days. 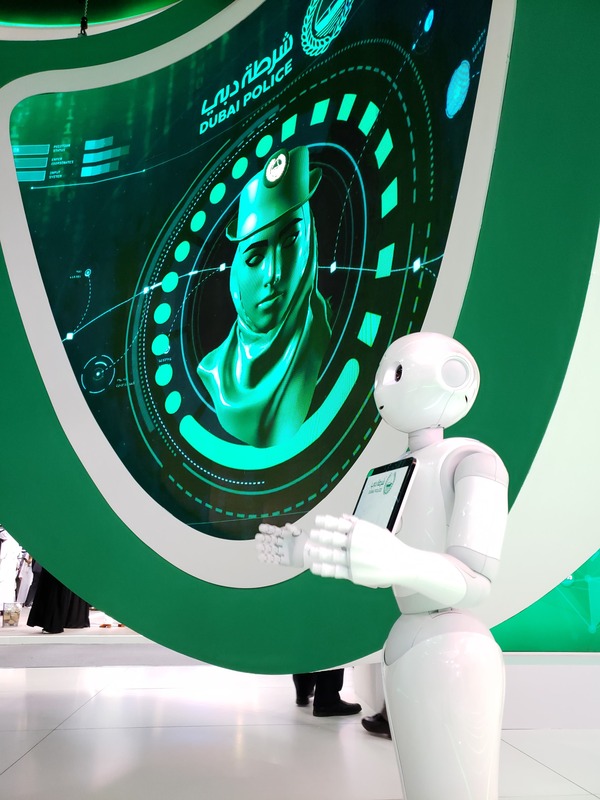 This year under the theme of ‘Experience Future Urbanism’ GITEX Technology Week highlighted these four segments; Smart Cities, Augmented Reality and Virtual Reality (AR and VR), Internet of Things (IoT), and Smart Manufacturing. 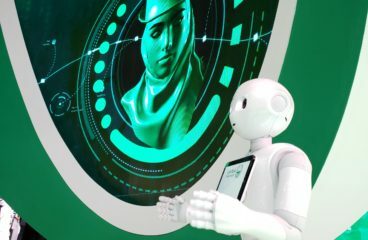 Humanoid robots, unmanned grocery stores, autonomous driving taxis and flying cars; thousands of fascinating products and technologies were showcased in all corners of the show grounds. 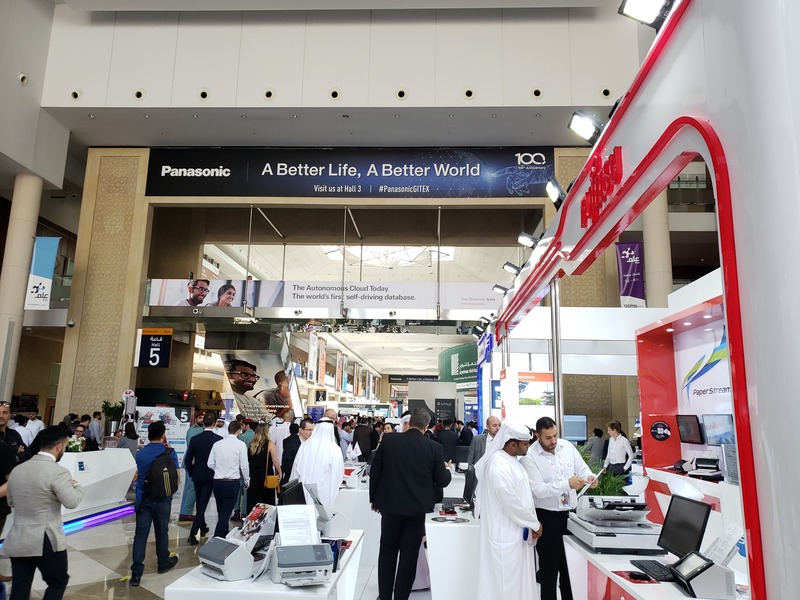 GITEX is an exhibition where technologies go for their world debut. Of all the segments, artificial intelligence (AI) took centre stage with over 100 companies showcasing their AI-lead technologies. Japanese giant Fujitsu was also at the site to reveal their latest and cutting-edge AI technologies. 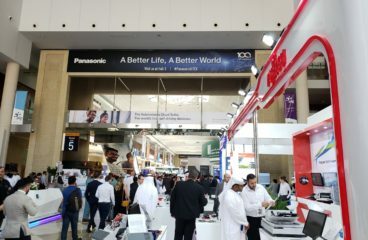 Other world-renowned Japanese giants such as Toshiba, Hitachi, and Panasonic were also showcasing their innovative developments to the world. Along with many of the Japanese giants, start-up companies also went to present their unique and futuristic technologies coming out of Japan. 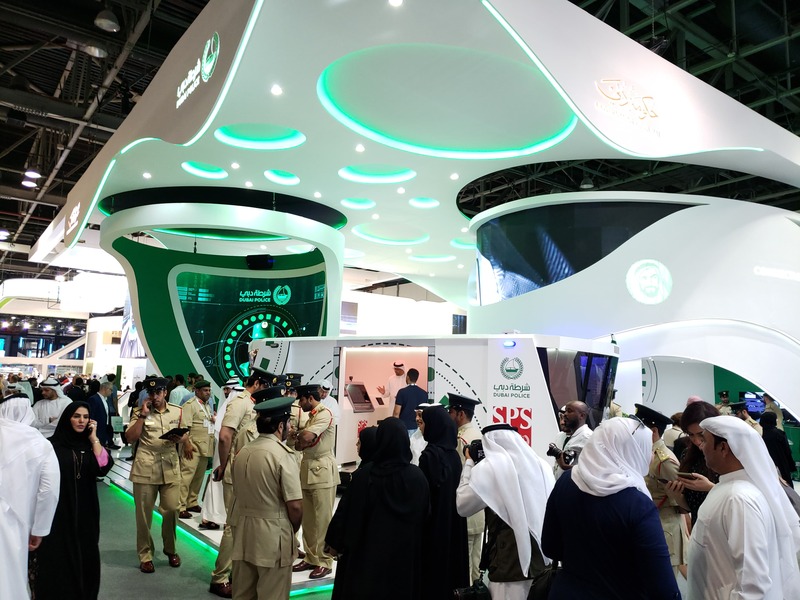 Indexrights’ affiliated company Mikasa had the privilege to also exhibit at GITEX, in the Dubai Police Stand. Last year Mikasa, being the first Japanese firm to do so, signed a Memorandum of Understanding (MOU) with the Dubai Police for their new joint development partnership to construct infrastructure systems and devices. 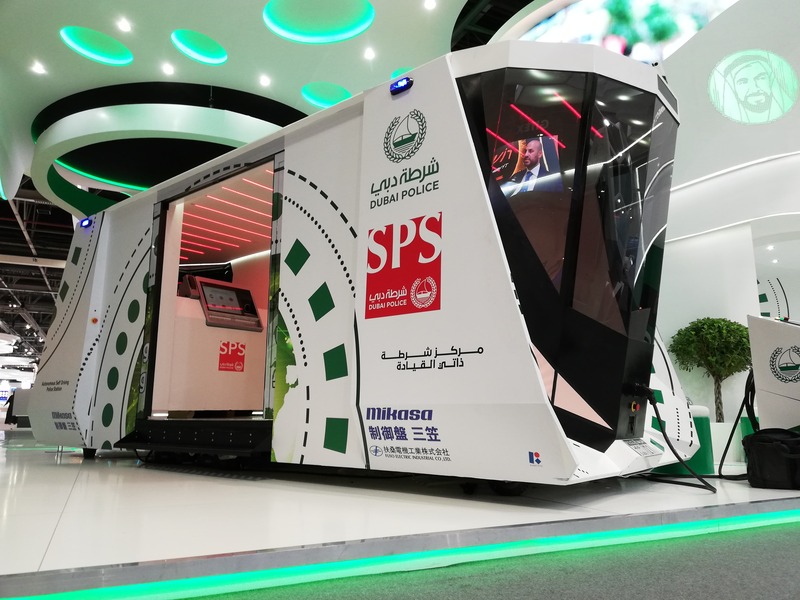 Since then they have been working with the Dubai Police and have introduced at GITEX Technology Week 2018 the Smart Police Station- Autonomous Mobile Vehicle (SPS-AMV), a first of its kind. 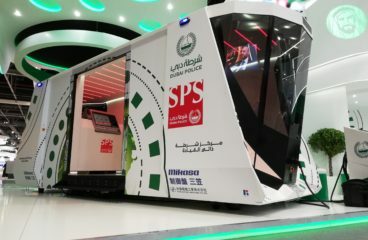 SPS-AMV is an autonomous smart police station equipped with wireless charging and solar panel systems. SPS offers 27 key services such as reporting crimes and traffic incidents, as well as providing a further 33 community services ranging from production of good-conduct certificates to social support for victims of family abuse. Users can also communicate directly with the Dubai Police Headquarters via a large video screen. The unit also features a 360-degree camera that detects speeding and parking infractions while patrolling the city. It is planned to also detect suspicious persons and vehicles, as well as live reporting on fire outbreaks, sand dust, and traffic volume among other things. Not only Mikasa, but more and more Japanese small to mid-sized businesses are choosing the United Arab Emirates (UAE) as a preferred base to extend their business in the Middle East market. The number of offices currently stand at over 450 companies, this is expected to rise over the coming years. The Middle East has been a very important and leading trade partner for Japan. The UAE is Japan’s second-largest supplier of oil, especially Abu Dhabi. In addition, most of the Japanese automobiles and train cars exported to the Middle East and Africa go through Dubai. 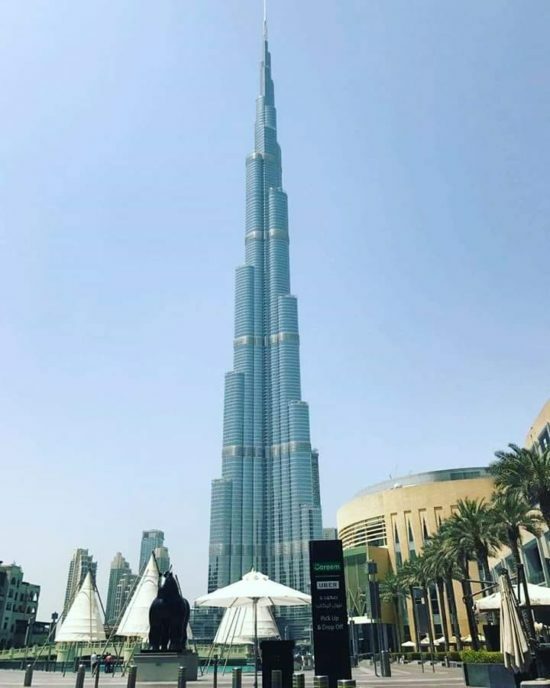 This makes Dubai a top choice of place for regional Japanese manufacturers’ headquarters as it is easy to reach and export out their products to the Middle East and African areas. Robust growth in the UAE and Middle East are now driving demand for the competitiveness and quality of Japanese products. Many opportunities await Japanese entities seeking to expand their business in the region.